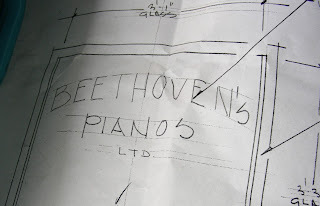 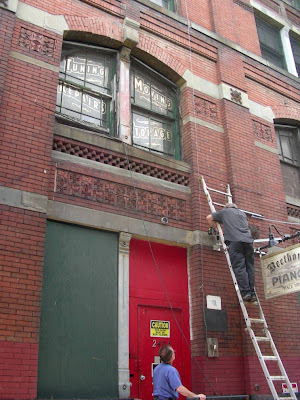 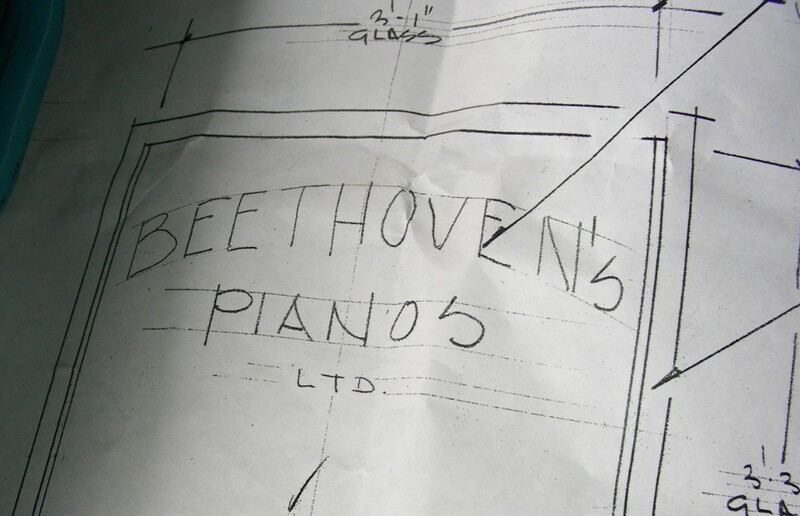 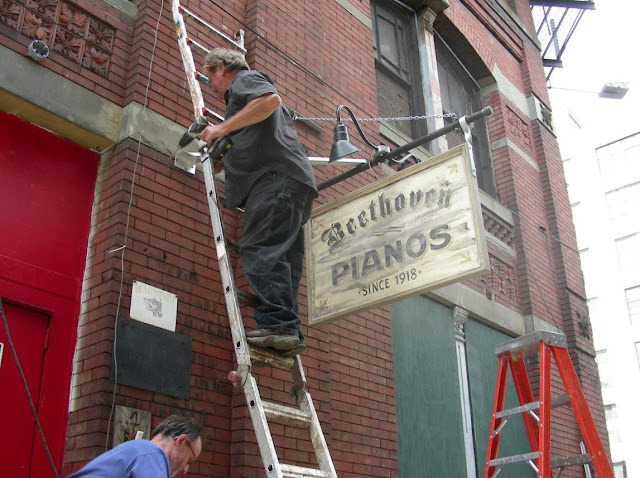 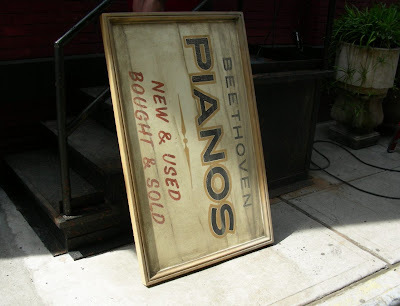 The old Mott Ironwork Building by the Third Avenue Bridge, The Beethoven Piano Building, got new signage yesterday. 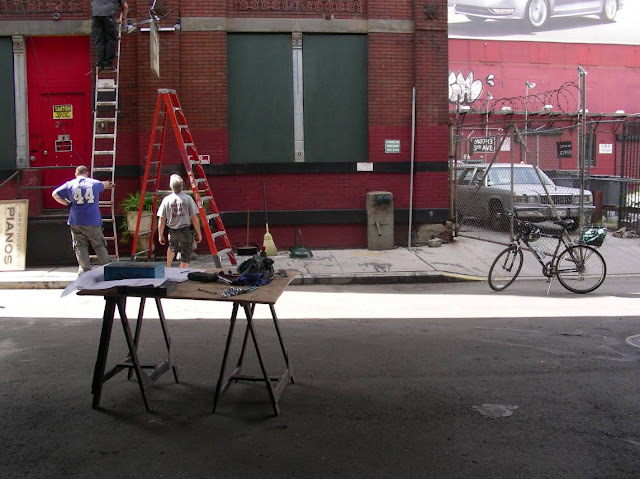 Turns out it’s location prep for a movie shoot remake of Danny Kaye’s “Walter Mitty”, starring and directed by Ben Stiller with Kristen Wiig from SNL. 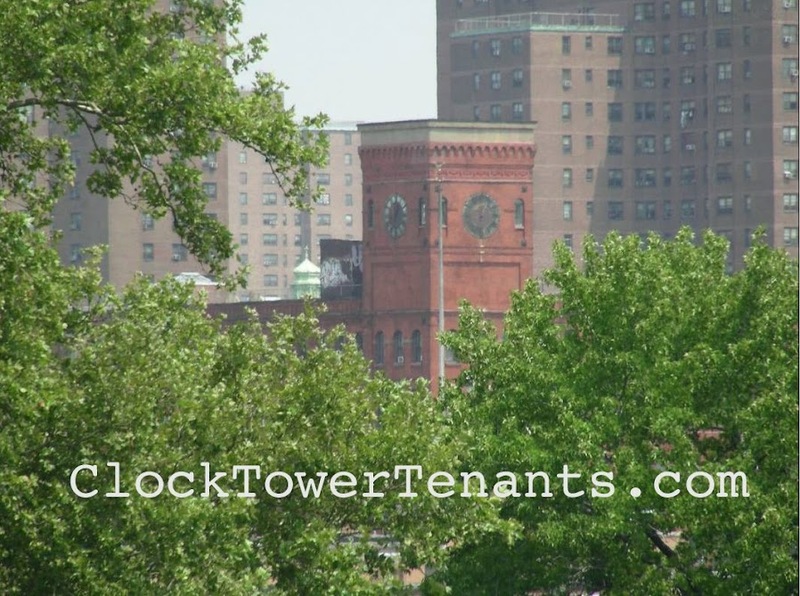 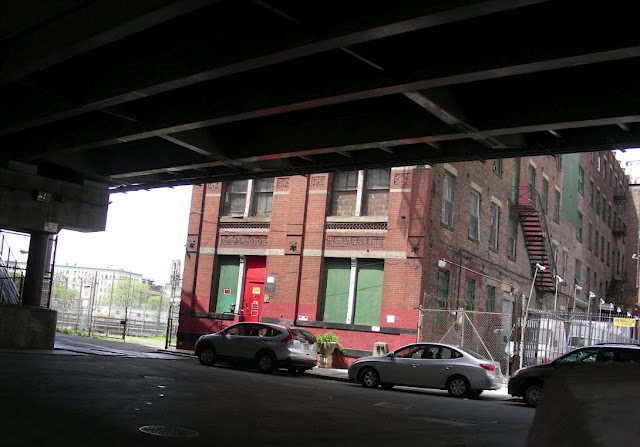 They will be shooting across from the Bruckner Bar this Saturday and Sunday, the guys told me.